January | 2010 | .another part of me. yesterday was daebak for me and anne. 1. went to times square to buy kpop stuff. 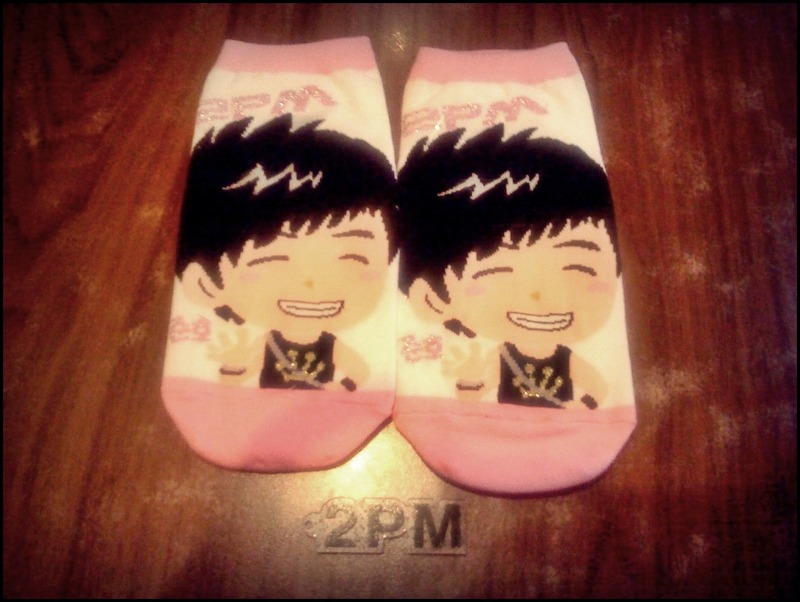 my junho socks with 2pm phone keychain. i bought junho’s socks (aekgyo!) and 2pm’s phone keychain. and i just spent rm27++ for those stuff kot x macam anne sampai rm50++ haha. then we had our lunch at mr teppanyaki. 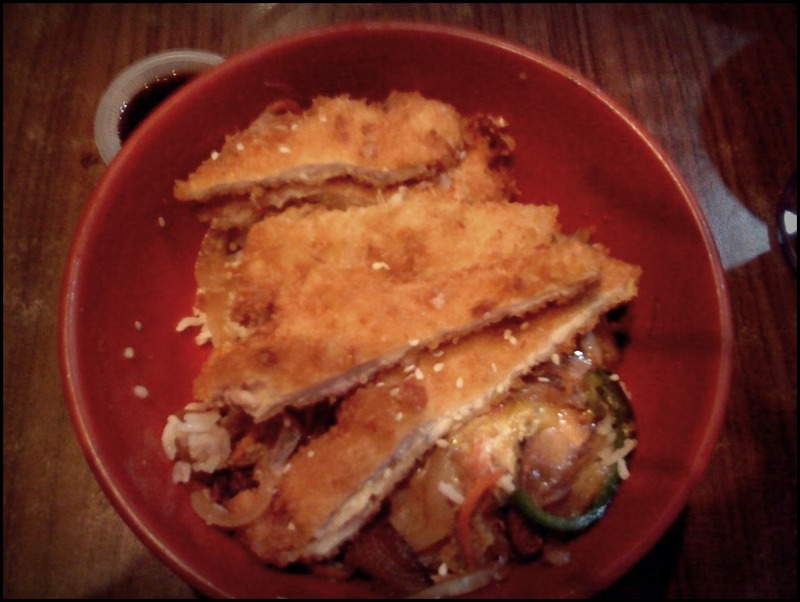 i order chicken katsu don pon sedap gilers kot. haih mmg daebak la sume haha. 2. went to korean plaza for love at 2pm charity show. this is not the real kpop concert in case you’re still wondering about what am i talking about. this is a concert by kpop fans. only fans from their fanclub! not the real kpop artist! haha. there were about 10 perfs and all of them are mostly singing and dancing perfs by kpop group like 2pm, beg, kara, snsd, suju, shinee, ss501, wonder girls, etc, you name it! 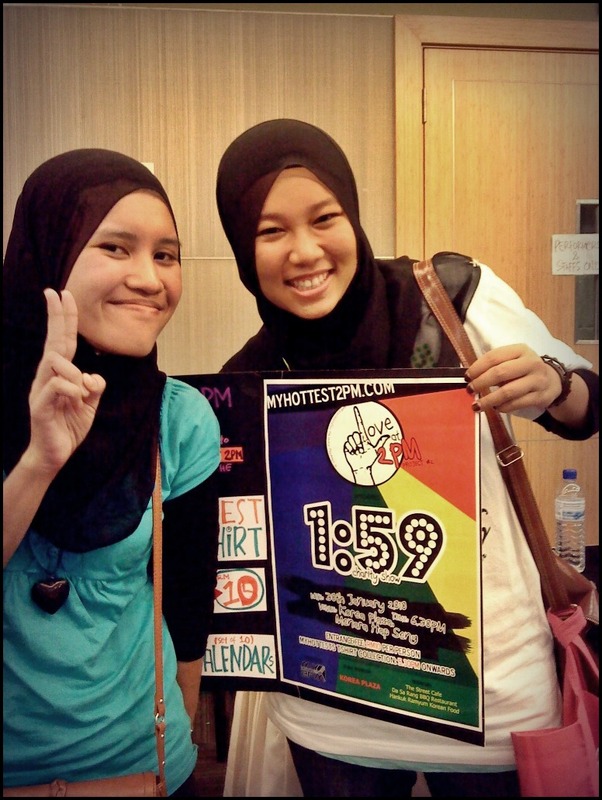 (except for that one girl who played accoustic guitar and sang coldplay and rihanna’s songs like what’s that??). and there’s also a special perf (or should i say a debut? lol) by a new artist – Dior who looks like shinee’s jonghyun LMAO. we forgot to take a pic with him OMG LOLWUT. it was really nice to gather and meet other kpop fans who shared the same obsession as we do. it was really fun to scream together whenever our kpop idols songs are played and being danced by the performers. haha. the only word that can describe last night’s show – is daebak! p/s: xde suara coz smlm da jerit mcm hape. jumaat lepas intan ajak pegi ioi soping kain kat kamdar bersame anne sitot nad juge. gile org tua si intan. eh sebenarnye plan asal nk soping kain kat jalan tar. oke lagi laa tua! hahaha. tapi disebabkan hujan lebat mencurah-curah di petang jumaat tersebut (cyber banjir kot! ade kancil siap tersangkut kat jalan shortcut dpn jpa building tu) so x jadi la pegi jalan tar. nk meredah hujan lebat x nampak depan sampai ke kl. no no no. so last2 pegi ioi jela. byk kedai kain ape. sampai ioi tmpt pertama diserbu ialah kamdar. 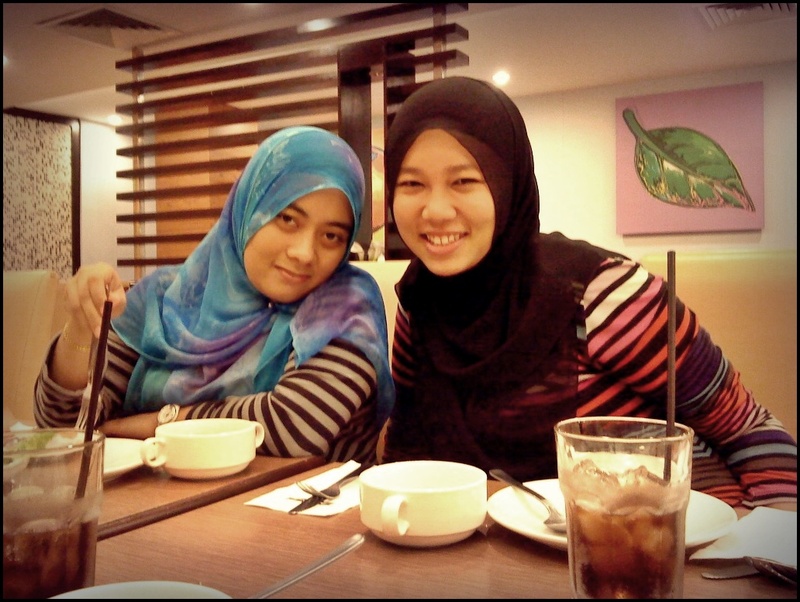 maka soping kain lah mereka ni tokei bisnes shoptillbroke & shawlattic. aku beli 2 helai je tu pon sbb yani kate nk share. kalo x, mcm malas je. shawl yg de berjuta lemon pon x terpakai. wat hiasan kat dinding almari je kot. 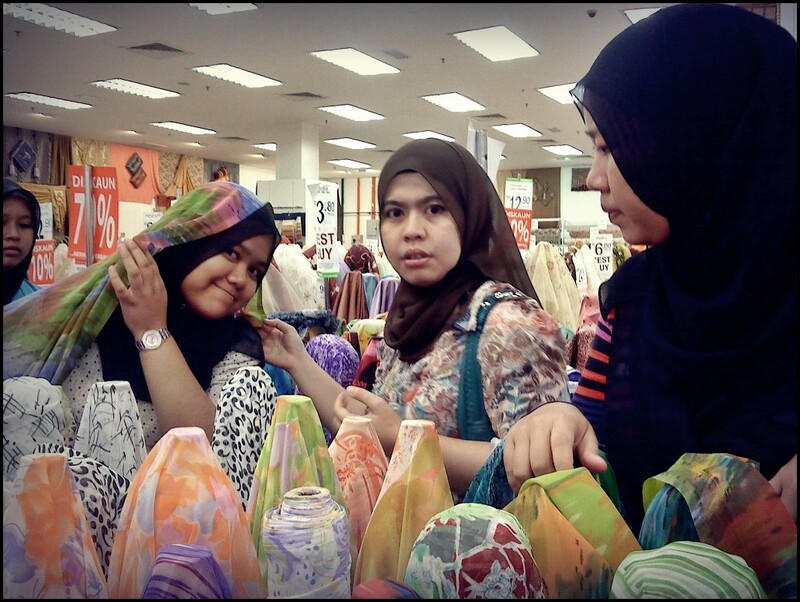 menyemak kat shawl anne haha. 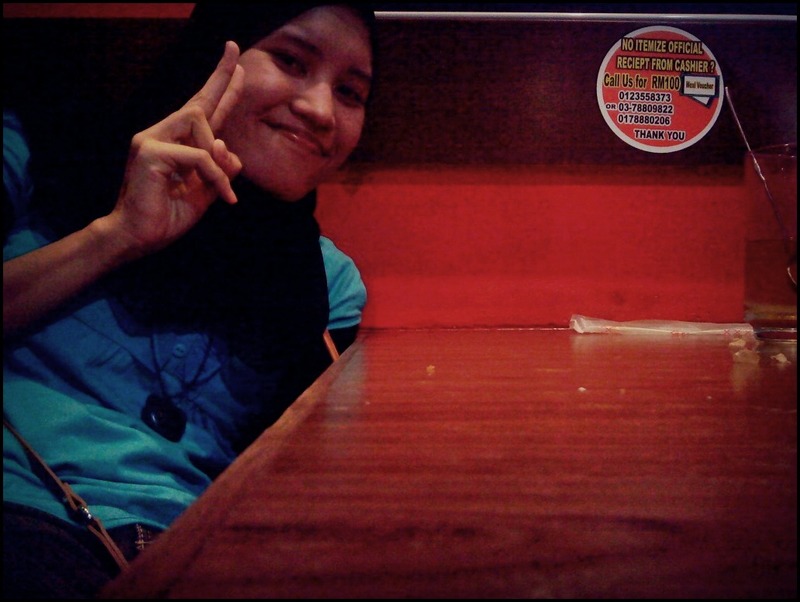 pastu sume lapa so pegi la dinner kat pizza. pastu sume bloated nk mati balik cyber sume da terlentang atas katil. bajet penat gile la soping kain. 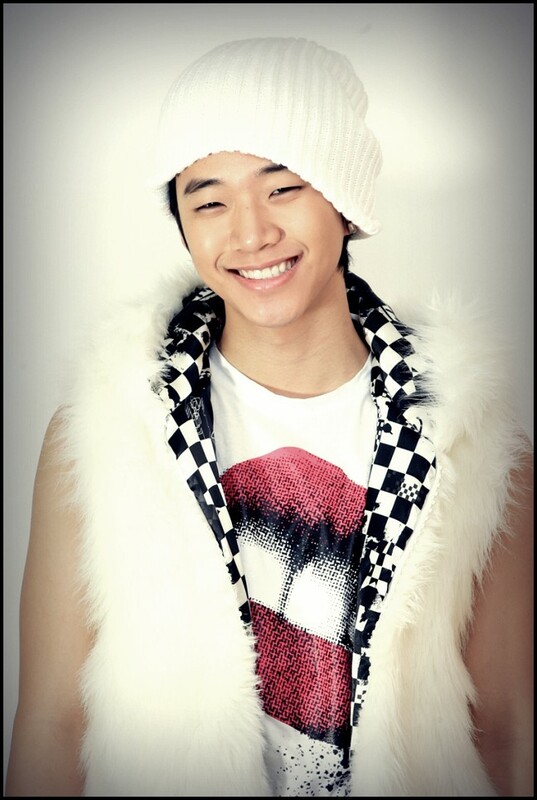 my hwang jae has turned 20. saengil chukha hamnida. have a blast. 2pm jjang! all SHINee lovers, try this quiz here. 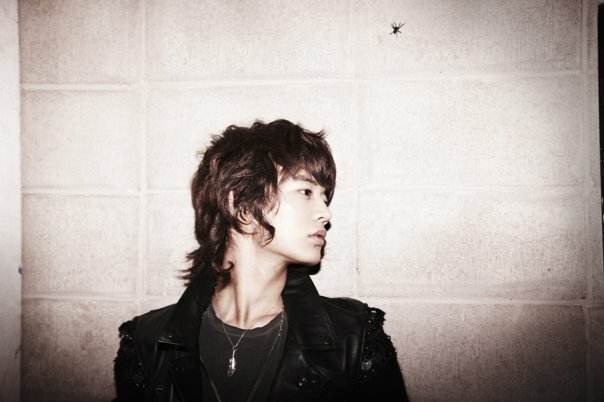 ignore this post if you’re not a k-popper. haha. today is friday, today is my wooday. wooday = wooyoung’s day. ape wooyoung. 2pm laa. tatau ka. haha. x habis2. but i didn’t feel so woo today. erm patotnye harini girls day out with petoms (skating la karok la kononn) but it ended up with nothing. abg sab xde so xde kete sewe. sitot pon kat rumah lg x jd balik cyber so kalau ade kete pon tade sape nk drive. duri or yani drive? hell noo. hahah. kene pakai helmet dlm kete la kot. skin pon x jadi dtg coz kete die tgh repair. 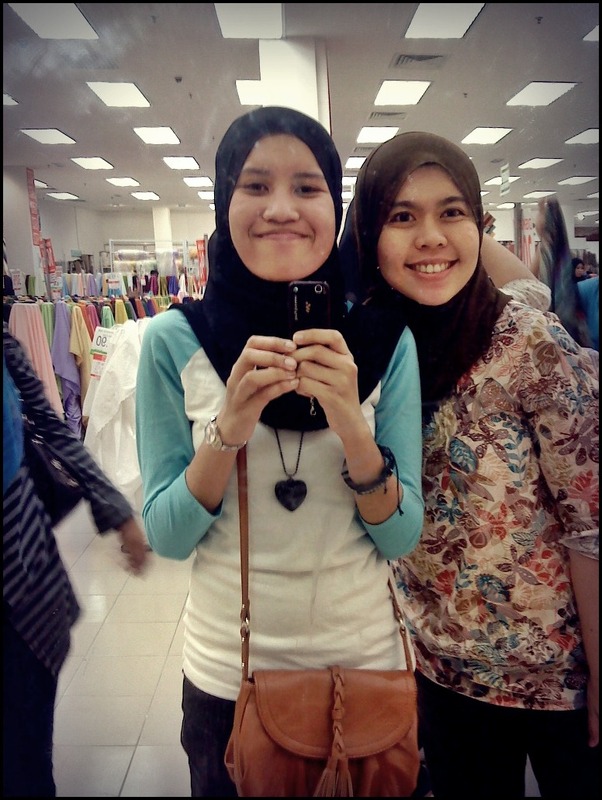 so finally girls day out jd penunggu gua day out. penunggu gua = aku, duri, yani. huaa. it’s sad, so sad, it’s a sad sad situationnn. haha. 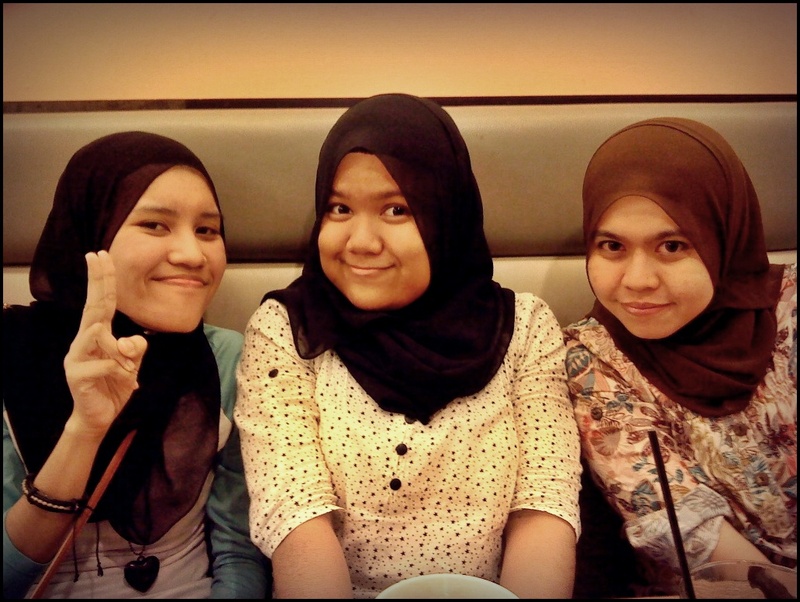 next time la girls day out. sunway lagoon! but i’m ok now. 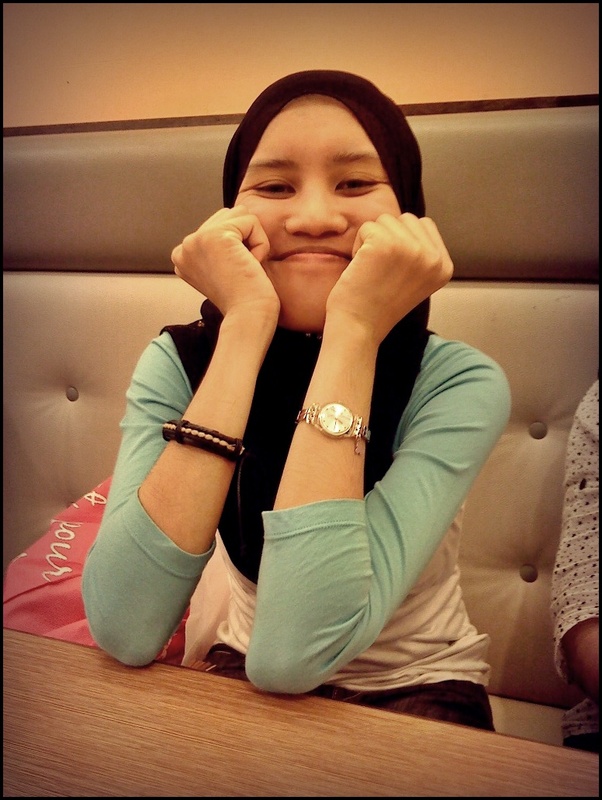 coz tomorrow i’m gonna meet my friends at midvalley! and having bibimbap for lunch! yeay finally after a week of suffering. no more maggi, no more kimchi ramen, no more keropok cap pinggan & kertas. duri kate aku mcm da kurus kering seminggu x makan nasik. haha. so sape yg nk diet tu meh laa dtg mmu sekarang i mean sekarang. sbb xde kedai mkn best bukak (kecuali laa ko ade kete pastu dah sah2 la ko merempit ke hasan or rahim or js or terminal or makteh or dengkil or sk or whatsoever) utk lunch atau dinner haha. p/s: caom aten eryn adi jaa, jumpe di mid besok!